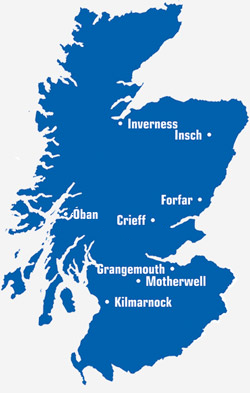 At Oilfast we believe in supporting local communities. We discovered that the pupils from Rockfield Primary (Oban) and Caol Primary (Fort William) are required to wear hi-vis jackets to and from schools in order to stay safe on the roads. Unfortunately purchasing these is down to school funds. Oilfast often work in rural areas with narrow paths and roads, with health and safety at the forefront of our minds we know just how important it is to be seen especially during the winter months. We wanted to help ease these costs by donating hi-vis vests but also get the children involved. 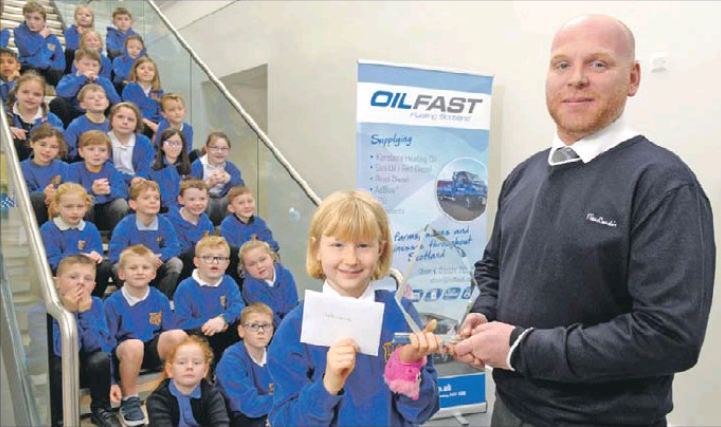 In this spirit, during November we ran a competition whereby we encouraged children from across Fort William and Oban Primary Schools to draw their own oil tanker with the winning drawing securing a trip to Blair Drummond Safari Park for the pupil and their class. The sheer talent of these pupils made selecting a winner a difficult task for local councillor Roddy McCuish. However, after a strong competition, we are delighted to announce that Hania Loboda from Coal Primary School was the overall winner. Hanias amazing drawing won her and her class a trip to Blair Drummond Safari Park. We would like to say a massive thank you to everyone who got involved!